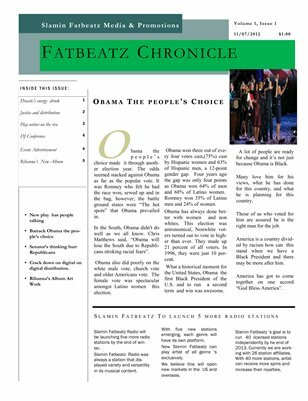 Fatbeatz Chronicle is a bi-monthly newsletter featuring industry insight, news, information and artist. 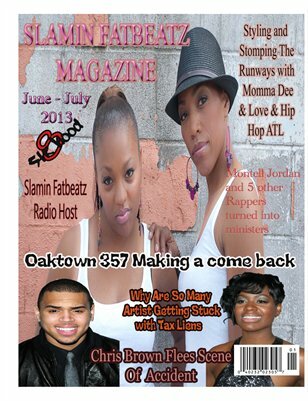 Brand New look short magazine advertise now!!! 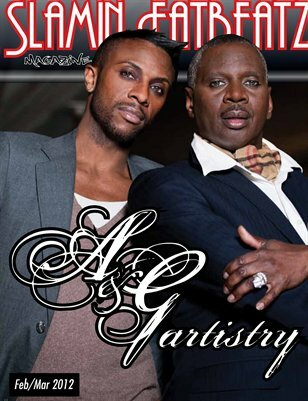 feature story, artist, Black History. 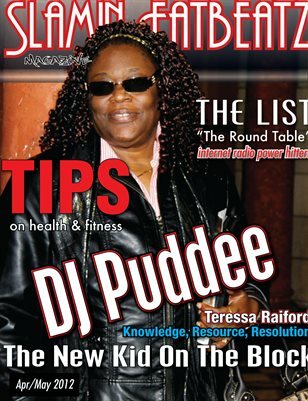 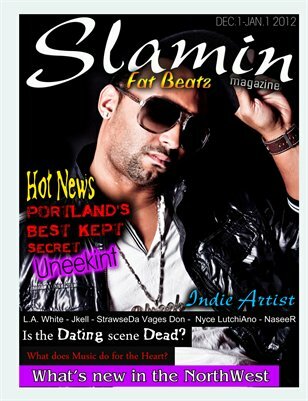 Feature Stories on West Coast artist, News new Facts on Dating Music and your Heart The Northwest Media group. 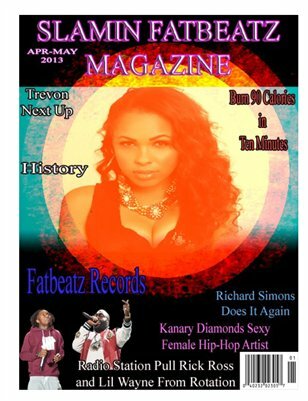 celebrity gossip, new artist climbing the charts quickly and making a impact in the industry and more.